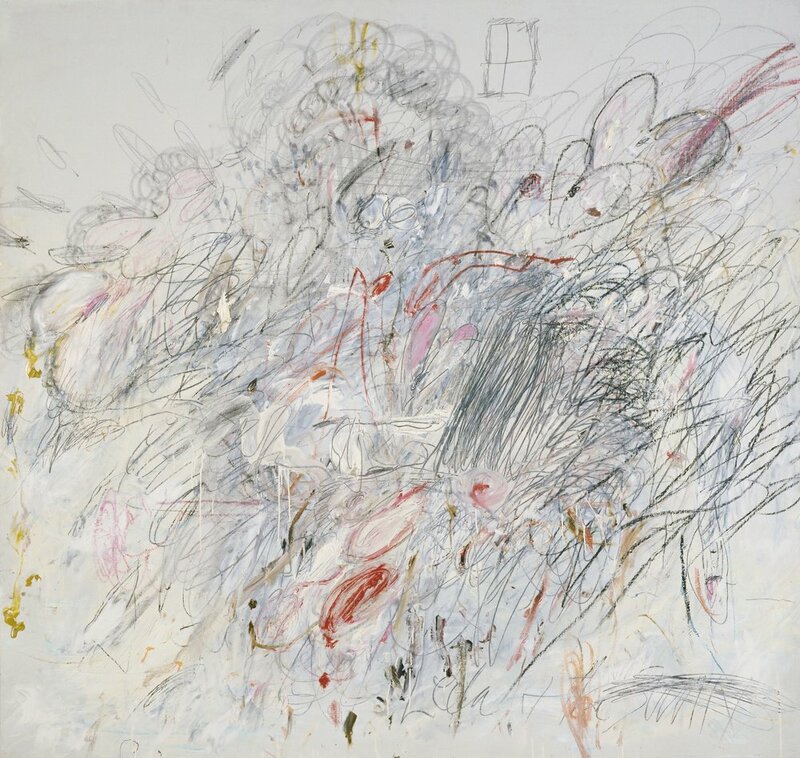 Cy Twombly, Leda and the Swan, 1962.
and I'll be Leda for the day. that smells like dirt and algae. I will solely eat my dessert. so you can pinch every crumb that falls on your plate. for me to be left unkissed. I will lay some eggs. but later we can call them half human, half divine.